AutoCAD Plant 3D CAD, designed for the design of technological objects, pipelines and instrumentation, helps professionals maintain productivity, achieve high quality and produce coordinated projects. The product is based on the well-known AutoCAD platform, to which specialized tools have been added for engineers engaged in the design of technological facilities in industrial plants. The product allows you to create and publish isometric and orthogonal views of drawings, as well as statements of materials. The source material for the build is the original ESD distributions. 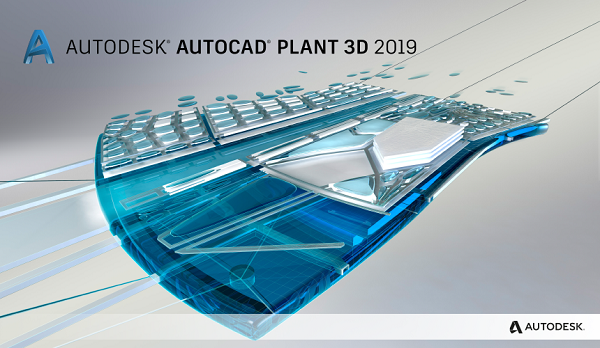 Integrated update Autodesk AutoCAD Plant 3D 2019.1 Update, Autodesk AutoCAD 2019.1.2 Update. Some directories have been added to the Content Packs folder, incl. Russians are set separately. Added the ability to install VBA. ReCap and RCPHOTO applications are excluded. Technical improvements have been made to save the end user from a number of problems when installing the program. Added instructions for installation and activation.